Spring cleaning isn’t just about getting rid of clutter and scrubbing floors. After a winter on lockdown, your home could probably use a good airing out. Spring is a time of rebirth in the natural world, so why not take a page from Mother Nature’s playbook when combatting funky smells? These natural remedies will bring the fresh scent of spring to your home in no time flat. -A chemical wunderkind, baking soda has near endless applications when it comes to combatting household odours. A scoop of baking soda poured down the drain with warm water will quickly neutralize smells coming from your sink or garbage disposal. To de-odorize carpets, sprinkle on a half a cup of baking soda for every square foot of carpet, wait fifteen minutes, then vacuum the carpet. Put baking soda in the fridge to remove food odours. It can be even be used on stinky sneakers! -Tired of buying air fresheners that promise a “fresh” scent but actually smell like chemicals? Consider using herbs and spices instead. Natural lavender species come in a variety of smells which are less overpowering than pure lavender oil. To clear out a smelly kitchen, put some cinnamon sticks in a pot of water and bring to a boil on the stove. 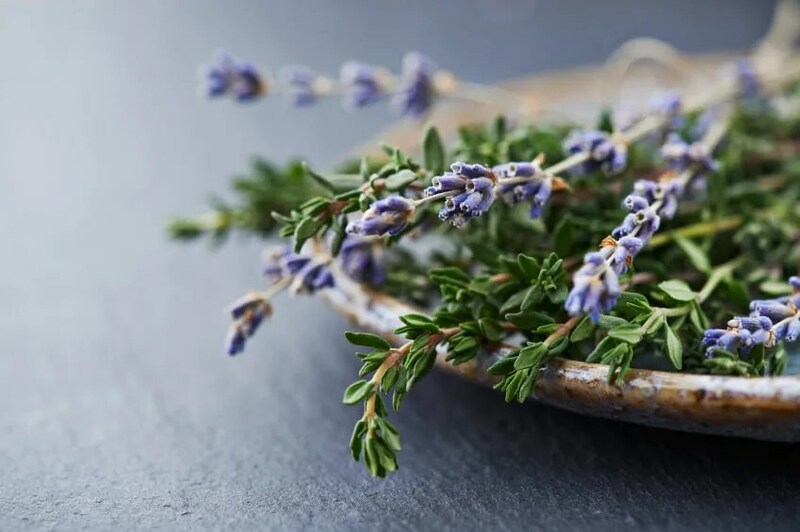 Hang bundles of fresh or dried thyme, rosemary, and mint throughout of your home for some natural aromatherapy. 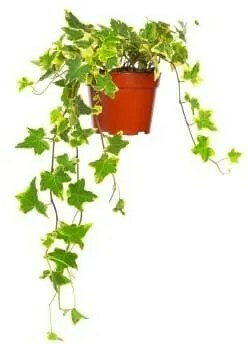 -There’s also some solid research to suggest house plants can improve air quality in your home. Back in 1989, NASA tested a number of house plants as part of its clean air study, which researched ways to augment air filtration systems in space stations. Certain plants not only removed carbon dioxide and provide oxygen, they also removed harmful chemicals like benzene (found in petrochemicals) and trichloroethylene (used in industrial solvents) from the surrounding environment. Among the top performers were snake plant, pot mum, peace lily, Boston fern and English Ivy. For best results, the NASA study recommends using 15 to 18 good-sized houseplants in six- to eight-inch diameter containers in a 1,800-square-foot house. –Coffee grinds can do more than help you stay awake – they can also soak up the stink from vomit, urine and other nasty accidents on clothes and upholstery. Place two or three layers of old dryer sheets over a stinky stain, then sprinkle coffee grinds over the sheets. The odour will be absorbed in the grinds overnight.